In case you missed out on the NerdiPop Christmas Countdown, here is a short recap of this week’s top Christmas movies. 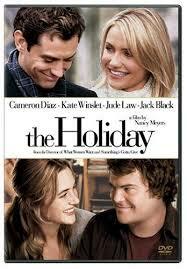 The Holiday is a 2006 American Christmas Theme romantic comedy film written, produced and directed by Nancy Meyers. Distributed by Columbia Pictures and Universal Studios and filmed in both California and England, it stars Cameron Diaz and Kate Winslet as two lovelorn women from opposite sides of the Atlantic Ocean, who temporarily exchange homes to escape heartbreak during the holiday season. Jude Law and Jack Black co-star, with Eli Wallach, Shannyn Sossamon, Edward Burns and Rufus Sewell playing key supporting roles. 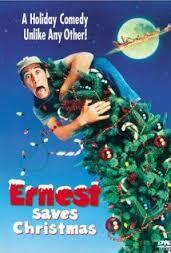 Ernest Saves Christmas stars Jim Varney as Ernest P. Worrell who is tasked with trying to help Santa Claus finding his successor before Christmas comes. If he fails then Christmas will disappear. One of the joys of an Ernest movie is the huge number of different costumes he has. With a great performance by Douglas Seale as Santa who portrays the jolly old St Nick in a great way. Ernest saves Christmas might not have been a success when it came out but it did establish a cult following since its release. 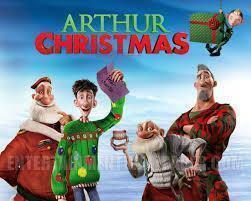 In this movie Santa have two sons – one who is more soldier-like and focused on effective delivery of the toys and gifts, and his other son – Arthur who is more about the Christmas feeling and spirit. The North Pole has evolved quite a lot with technological advances. In this story it is revealed how Santa and his vast army of highly trained elves produce gifts and distribute them around the world in one night – they have a space ship. Every operation has a margin of error. When one of 600 million children to receive a gift from Santa on Christmas Eve is missed, it is deemed “acceptable” to all but one, Arthur. Arthur Claus is Santa’s misfit son who executes an unauthorized rookie mission to get the last present half way around the globe before dawn on Christmas morning. 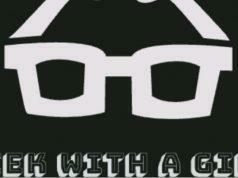 If you’re a big fan of the hit TV show Futurama – this is for you. This is a bit more traditional and a Christmas story that will bring you some holiday cheer. 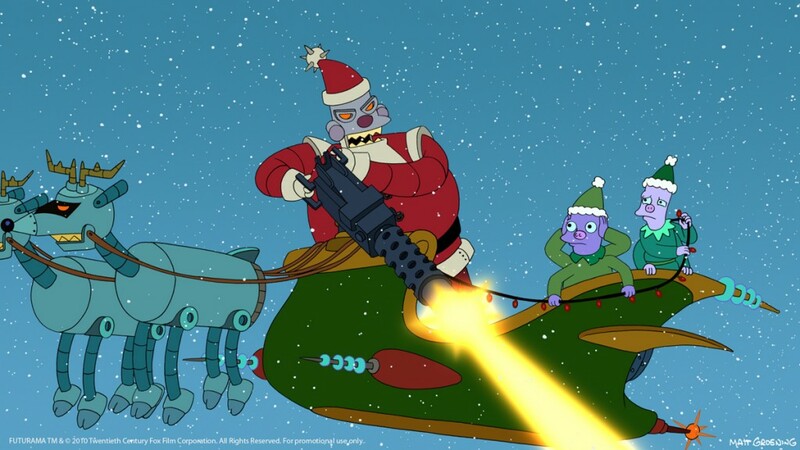 Xmas story is the fourth episode of the second season of Futurama and tells the story of Robot Santa. Santa Claus Conquers the Martians – Yeah… if there ever was a movie with one of the weirdest titles in cinema history – this would be it. What would a movie countdown be without a really bad B-movie? The plot of Santa conquers the Martians is simple: The Martians kidnap Santa because there is nobody on Mars to give their children presents. This was one of the Christmas movies I remember from when I was a little girl. Bill Murray, from Ghostbusters fame, plays the leading role in this modern adaption of the Charles Dickens novel. Synopsis: In this modern take on Charles Dickens’ “A Christmas Carol,” Frank Cross (Bill Murray) is a wildly successful television executive whose cold ambition and bad-tempered nature has driven away the love of his life, Claire Phillips (Karen Allen). The Muppet Christmas Carol is a retelling of the classic Dickens tale of Ebenezer Scrooge – a miser who hates Christmas (ba humbug). He is held liable for his immoral ways during night-time visitations by the Ghosts of Christmas Past, Present, and Future. This movie stars Kermit the frog, Miss Piggy, Gonzo, Animal, Fuzzy and all our favorite Muppet characters. This is definitely one not to miss for the Christmas countdown.